Worktop finished top face only. Edged with 1.5mm ABS on all 4 sides. Woodgrain worktops supplied with butchers block edging on edges. 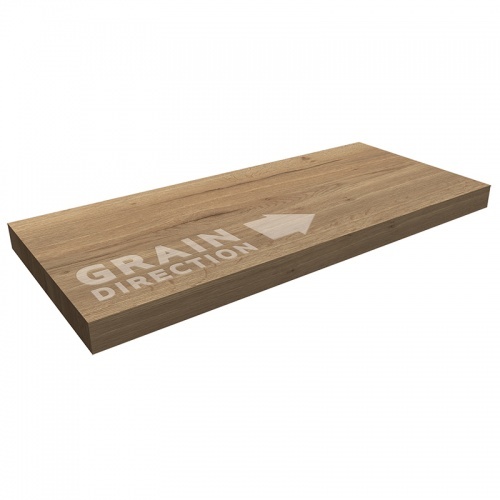 Woodgrain worktops are supplied with 1.5m of additional butchers block edging. 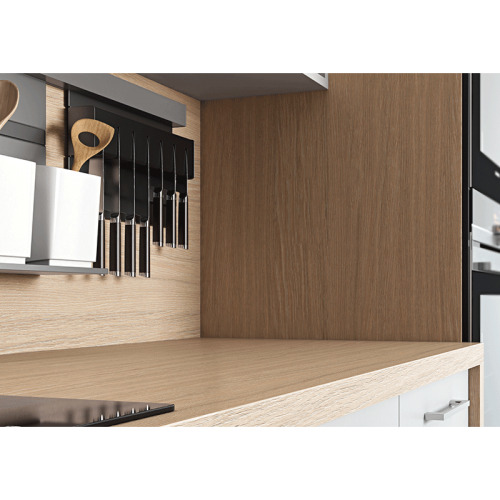 Plain worktops are supplied with 1.5m of additional edging.